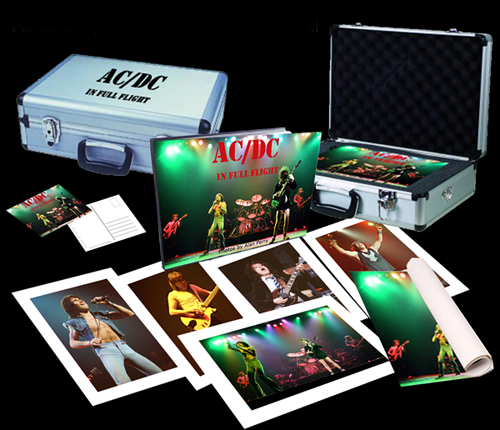 Share the post "News: Win AC/DC Book and Black Sabbath ‘Ultimate Collection’ (Competitions)"
“In Full Flight” is a limited edition 128 page photographic account of AC/DC during the years 1978-1982. Covering the final months with Bon Scott and earliest times with Brian Johnson, the book also features relevant quotes from contemporary magazines, memorabilia, etc. We have a copy of this book available to the winner of our current competition. In January 2017 Black Sabbath embark on their final UK tour entitled ‘The End’. 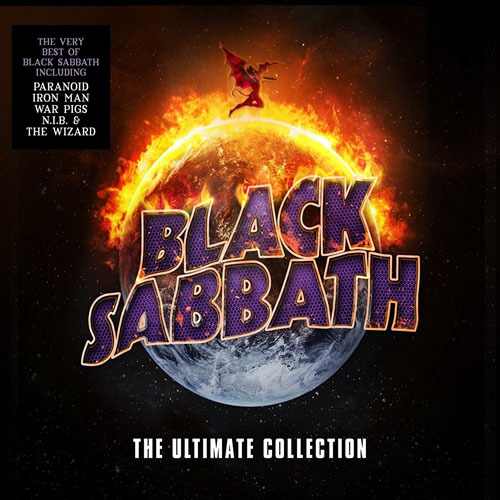 Released 28 October 2016, The Ultimate Collection is based around the band’s set list for the tour and is the definitive accompaniment for all Sabbath fans as well as those with a love of hard rock. Remastered by renowned engineer Andy Pearce (Motörhead, Deep Purple, Lou Reed, Iggy & The Stooges), the 31-track collection features the band’s classic songs including Paranoid, Iron Man, War Pigs, N.I.B. and The Wizard as well as choice cuts from their classic albums. This entry was posted in ALBUM REVIEWS, ALBUM REVIEWS (Mobile), All Posts, Competitions, NEWS and tagged AC/DC, Black Sabbath, book, CD, competition, compilation, In Full Flight, Ozzy Osbourne, photographic, prize, The Ultimate Collection, Tony Iommi, win. Bookmark the permalink.